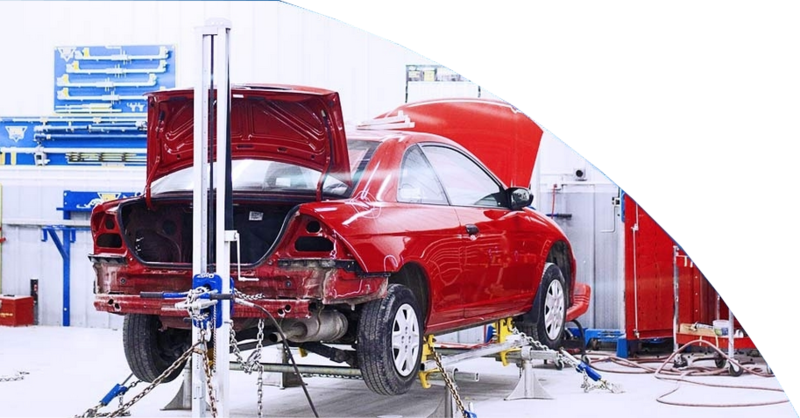 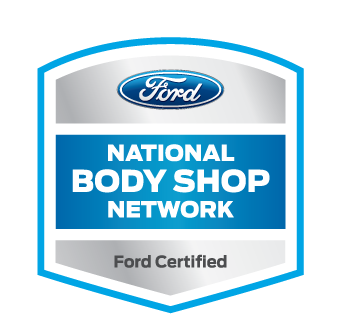 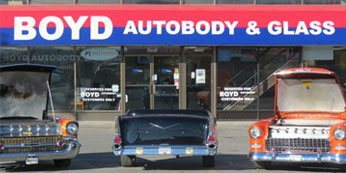 For over 25 years, Canadians have trusted their automotive collision and glass repairs to Boyd Autobody & Glass. 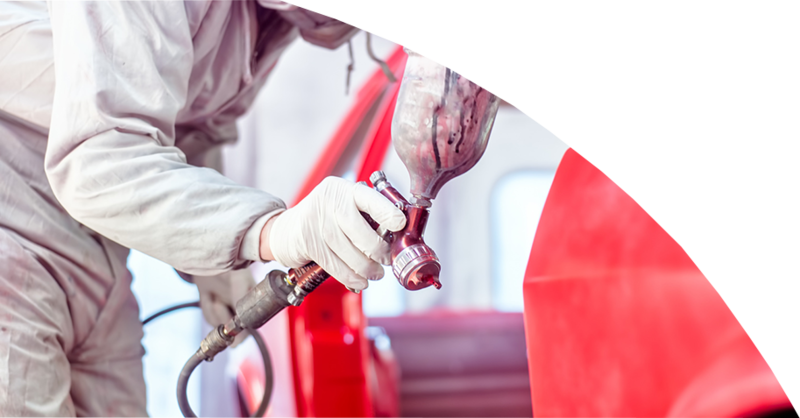 With quality workmanship backed by our Lifetime Guarantee and over 300 locations between Canada and the United States, those are just a couple of the reasons why Canadians choose to bring it to Boyd. 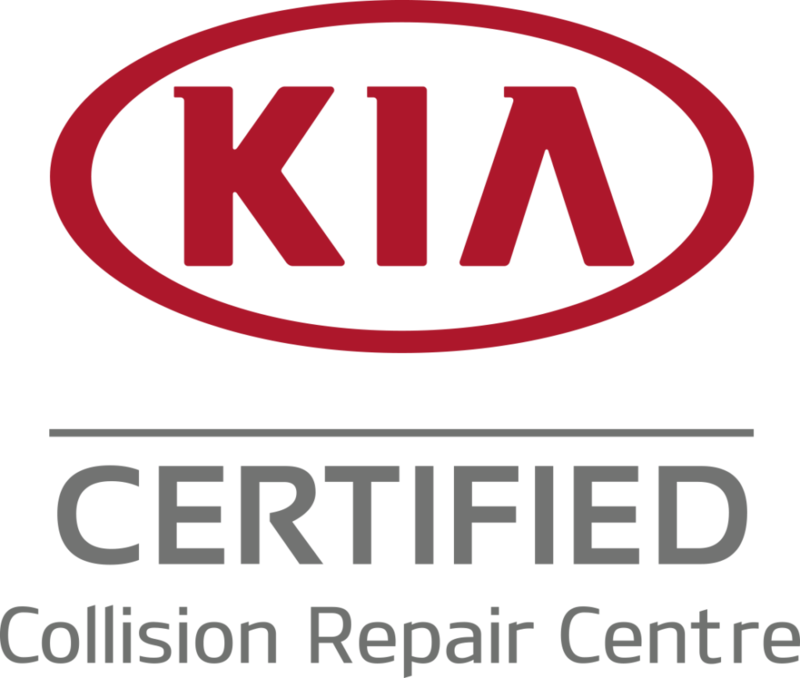 We pride ourselves for being available for your Kelowna Collision, and Penticton Collision needs. 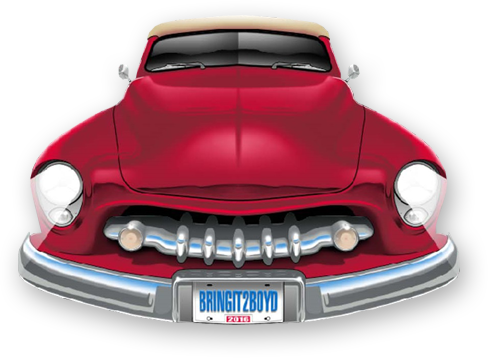 Take a look at what Boyd is up to! 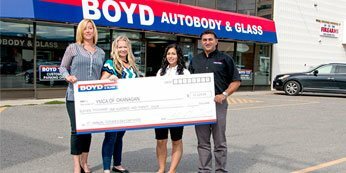 We love donating and giving back to our community! 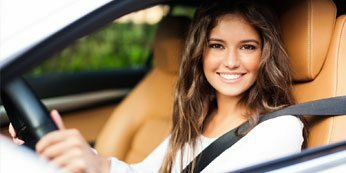 Here you can check if your date is available and you can pre-pay for your rental in a few easy steps! 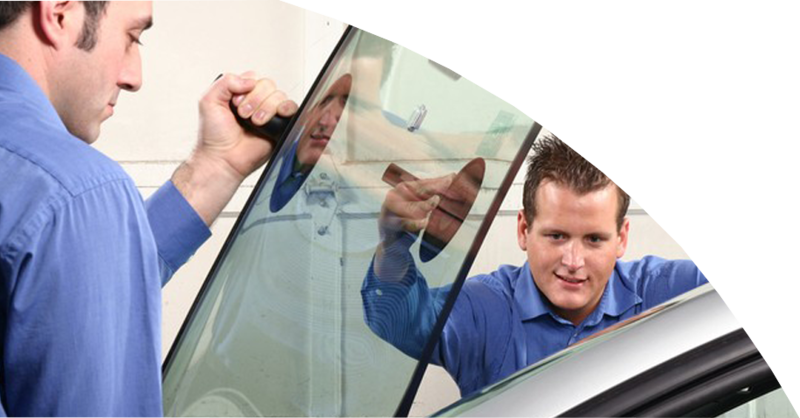 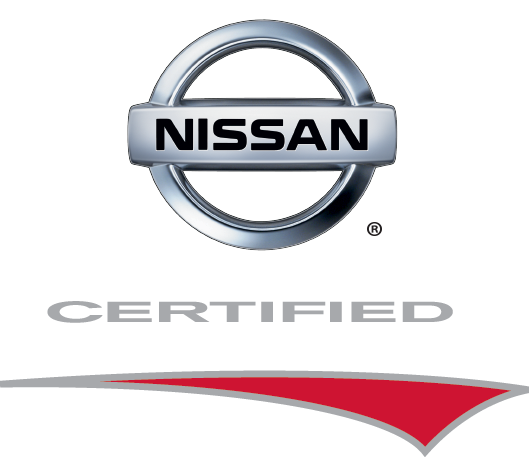 Check out our testimonials and reviews from customers just like you!